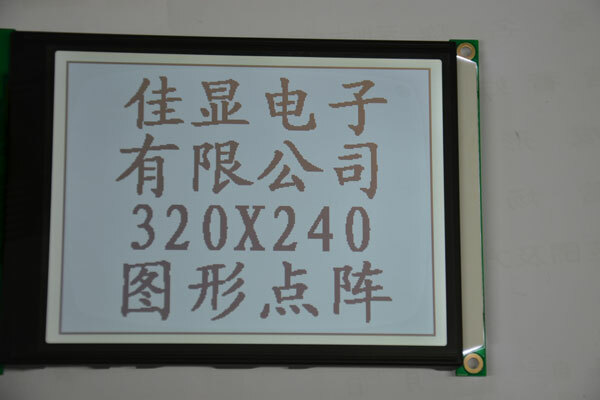 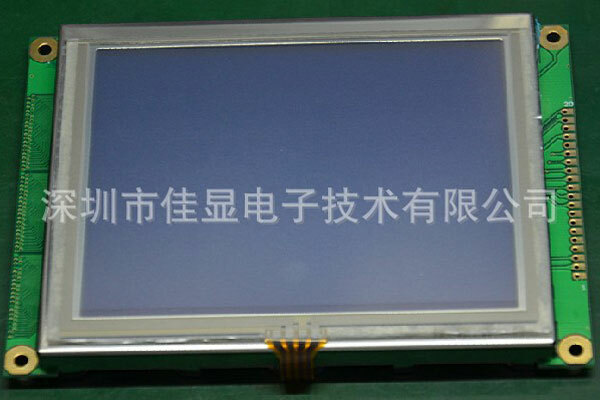 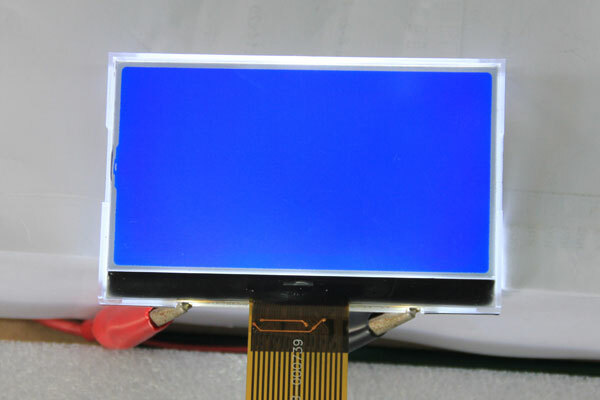 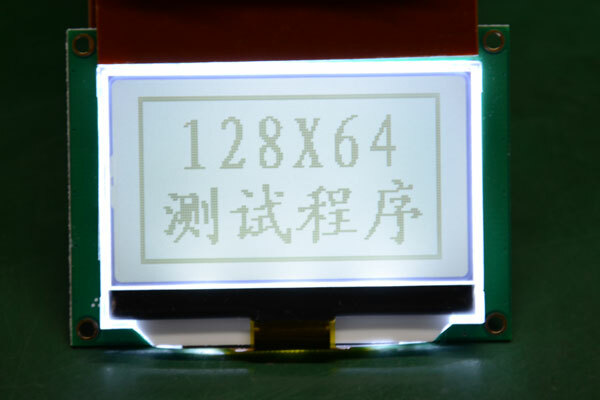 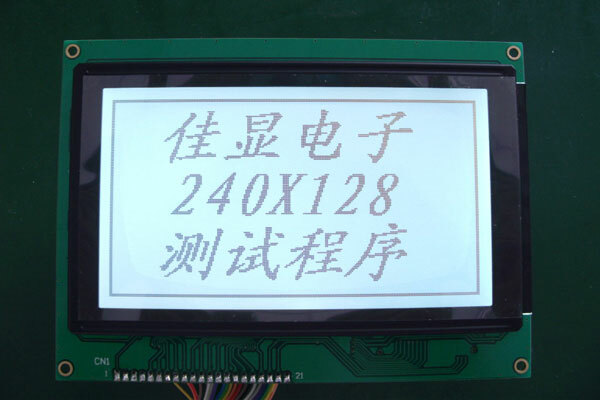 HongKong Goodview Electronic Technology Co., Ltd Is a professional LCD product development, production and marketing of high-tech enterprises. 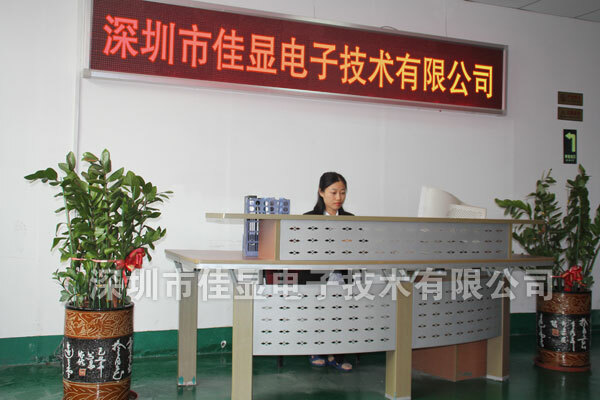 After years of efforts, the company has a complete set of advanced production machinery and test equipment. 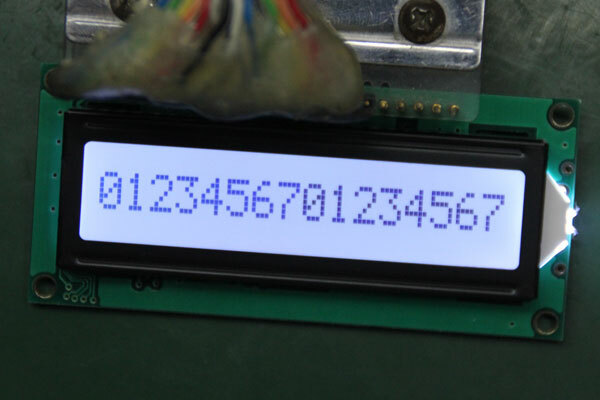 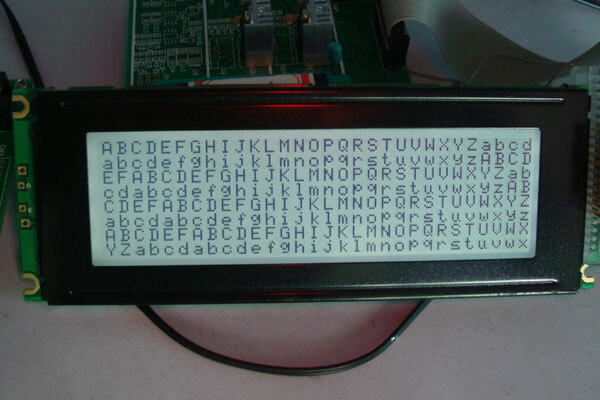 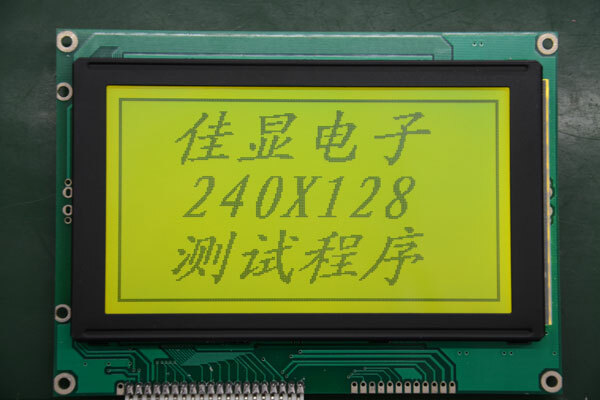 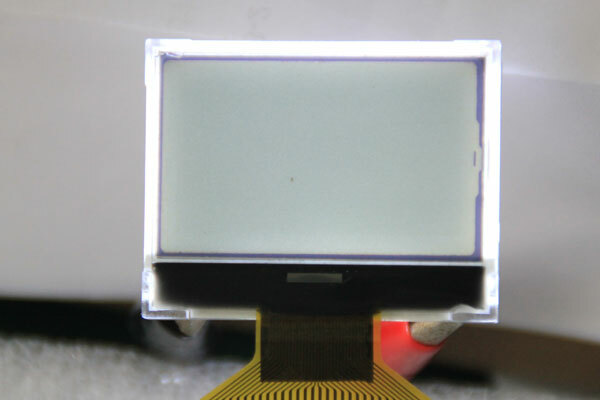 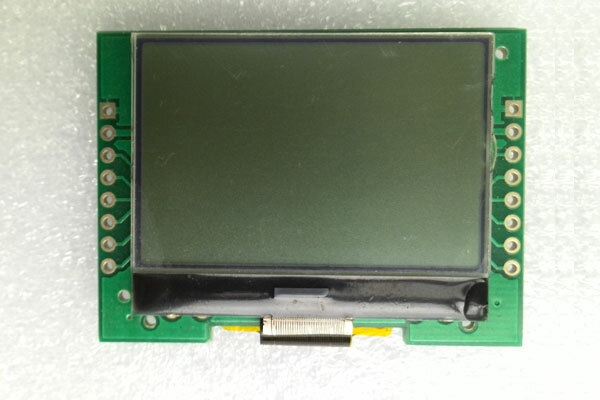 The company developed the production of TN, HTN, STN, FSTN type LCD screen, covering electronic dictionaries, radios, video machines, telephones, games, calendar, CD, VCD, MP3, remote control, car stereos, watches, calculating devices, medical equipment, small appliances, all kinds of instruments, meters and display module, and to undertake a variety of customers customized products, at present, the company is the thickness of LCD mass production 1.1 0.7 0.55 LCD screen and the special requirements of customers. 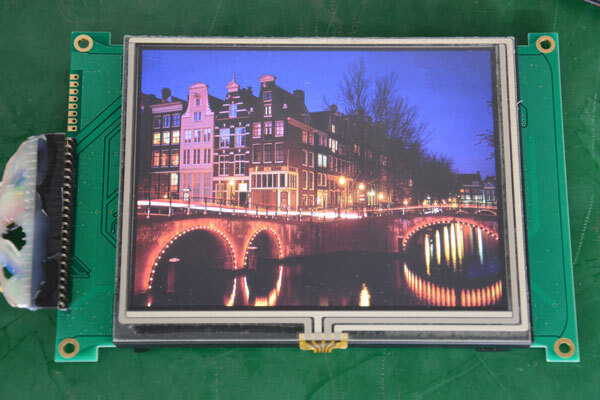 Customers throughout the Pearl River Delta, China, Hong Kong, Taiwan and Europe and around the world. 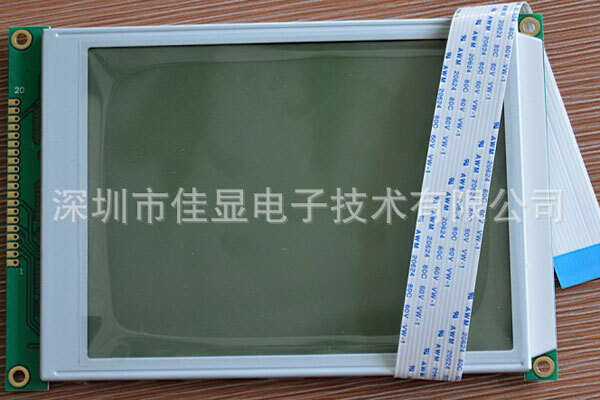 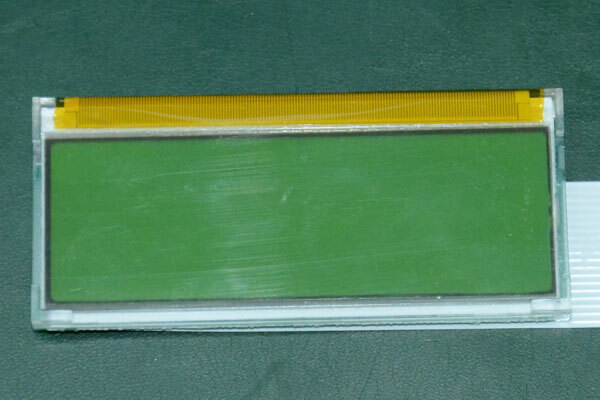 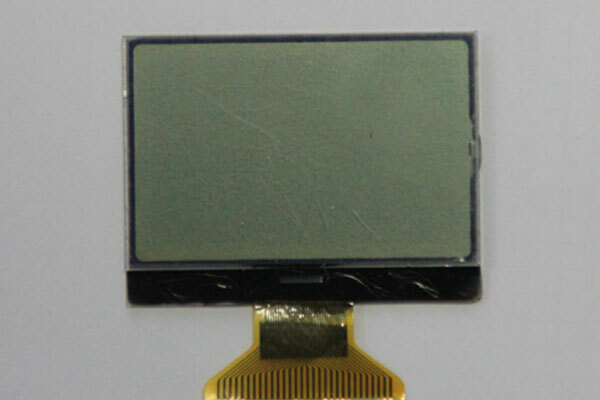 Copyright© 2013 Shenzhen Goodview Electronic Technology Co., Ltd. HongKong Goodview Electronic Technology Co., Ltd.